With strict capital controls in place by most countries to control the flow of money and charge high taxes, cryptocurrency gained usage in circumventing capital controls and taxes, leading to an increase in demand. Cryptocurrency has been able to present an easy to use digital alternative to fiat currencies. Offering frictionless transactions and inflation control, investors have been prudent enough to add these currencies in their diversified portfolios as an asset, as the size of the market does not represent a systemic risk. Cryptocurrency employs the use of cryptography that assures high-security processes and verifies transactions personal to each user. Hence, counterfeiting and anonymous transactions are impossible to achieve. While this revolution is gaining wide acceptance, CURAIZON, a UK-based company that has provided solutions to improve patients’ adherence to drugs has arrived. CURAIZON is a UK-based company that has provided solutions to improve patients’ adherence to drugs. 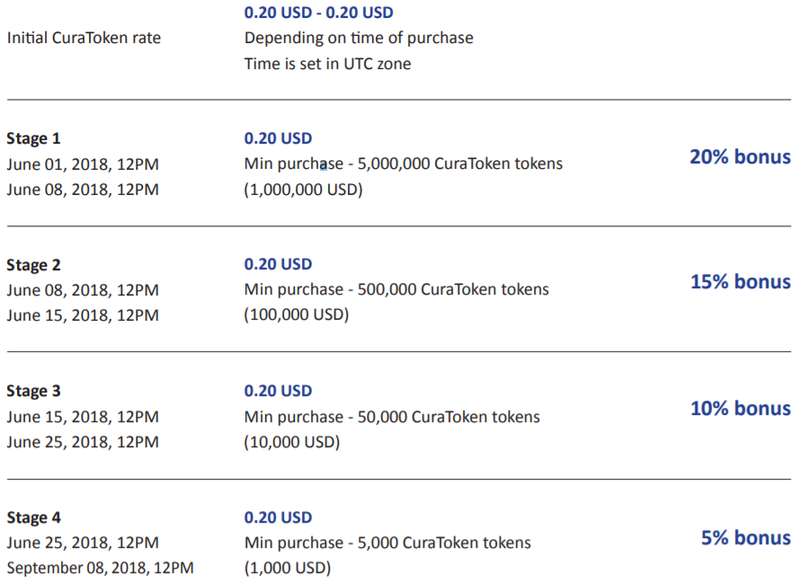 CURAIZON developed an ecosystem (CuraServe™, CuraData™, and CuraView™) which will help reduce the cost of seeking medical care and improve medical research. In order to increase the rate of drug adherence, Curaizon will work with patients and their families and healthcare providers to ensure the success of the solution that Curaizon provides. Now let us look at the various components of Curaizon and how they interact. The aim is to improve drug adherence and bring benefits that change the game for patients and healthcare providers by becoming the leading supplier of compliance and data solutions worldwide. The CuraServe technology helps ensure that patients take their medication as prescribed by their doctor. By doing this, they help patients live longer and healthier lives. They also reduce the cost of health care that occurs when patients fail to take their medication properly. The solutions work with patients, their families, and health care providers to ensure that patients take their medication as prescribed through a series of outreach tools, supported by predictive modeling tools and behavioral analysis, to improve drug adherence levels. How do you create value to support your CuraTokens? The CuraServe technology generates a large amount of unique and real-time data that shows how people use their most valuable medicines for various groups including pharmaceutical companies, medical researchers, and biotech companies. CuraTokens ™ allows the token owner to access data to create queries. When our solution was launched to more patients in more countries. The more data we generate, the more valuable that CuraTokens becomes. Communicates with patients, using unobtrusive reminders. Allows family members to receive information about the patient's medication intake and receive information about his condition. Maintains real-time communication with health care providers and reports patient behavior information. Integration and exchange of information with health systems. Ensures the relevance of all patient data. Provides real-time feedback to the patient's electronic medical record. Collects unique and valuable data into the database. Contains only demographic data and patient adherence data. Patient IDs stored by the health service. Available via CuraToken. CuraToken holders can access data that uses strong analytics, predictions, AIs and large data in the fight against drug non-compliance. CuraTokens provides real-time analysis of patient behavior and compliance. 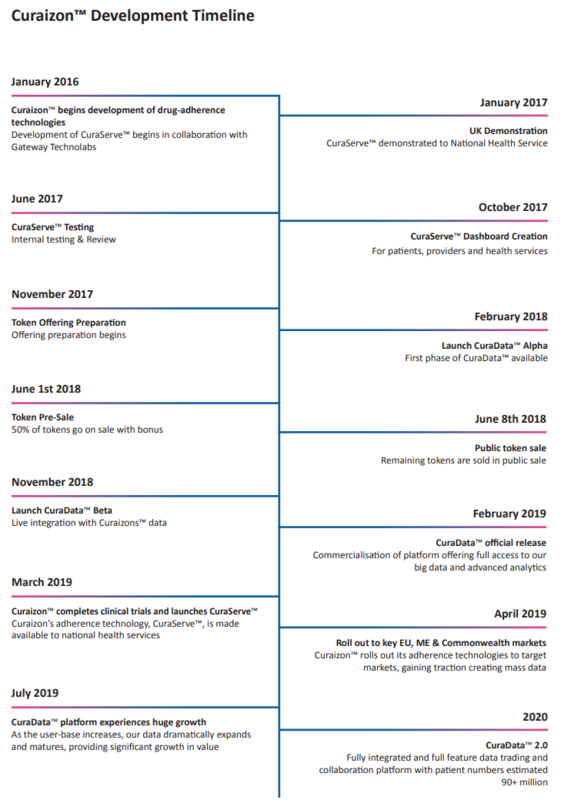 CuraTokens allows the use of blockchain technology to manage authentication, confidentiality and accountability by allowing individuals to control their data, providing protection, security, and compliance with all required regulations, including GDPR. CuraTokens facilitates partnerships with medical and pharmaceutical organizations through a token reward system. The holders of CuraToken know that they save lives around the world by helping solve the problem of drug non-compliance. 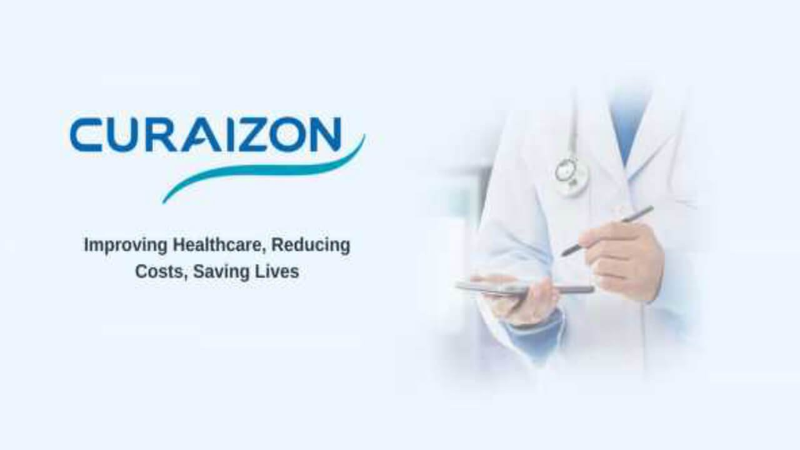 Curaizon ™ sells its compliance solutions (CuraServe ™) to national health services worldwide. Our end users are health care patients who take any form of medication. We also work with industry academia, pharmacy and biotechnology, as well as other data users through our CuraData ™ solution. Curaizon targets countries with national health services. It currently includes 1.4 billion people and that number continues to grow. The global cost of noncompliance is over € 600 billion annually and generates hundreds of thousands of lives lost prematurely. Adherence to chronic and long-term diseases is less than 50%.